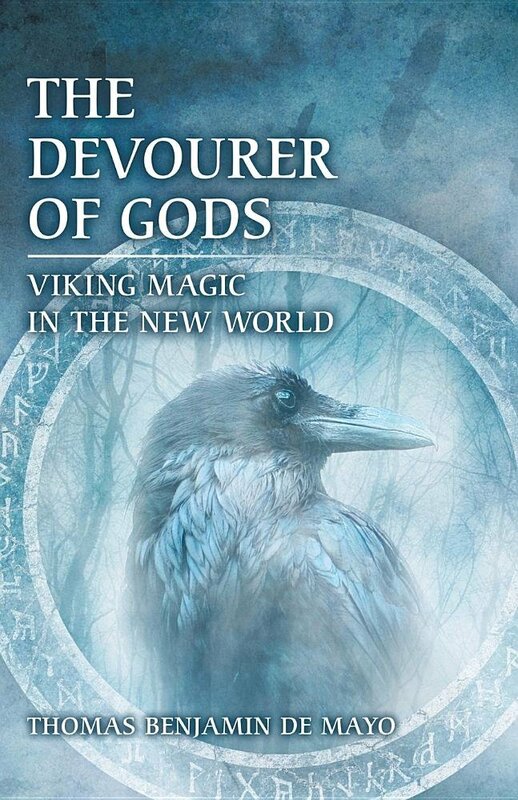 The Devourer of Gods is released and now on Amazon. Bagwyn Books let me know late last week. I have yet to receive a physical copy, so it doesn't quite seem real to me yet. Anyhoo, this blog will post occasional news, thoughts, and so forth related to the book and to my writing.